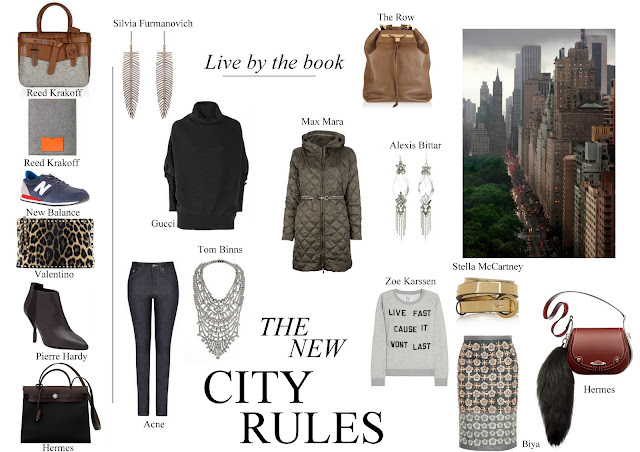 365 Fashion and Lifestyle: THE CITY. BY THE BOOK. THE CITY. BY THE BOOK. After a week of annoying rain and no sunshine (at all), the city got to me. Meanwhile, I am really hoping that Spring will come sooner than anticipated.